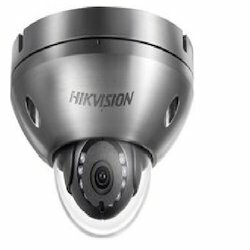 Wholesale Trader of a wide range of products which include ds-2cd1331-i 3mp network camera, ip camera hikvision mini dome, hikvision ip 4mp camera ds-2cd2t42wd-i5, cctv camera, hikvision ip camera ds-2cd130p-i and hikvision thermal camera ds-2td2235d-25/50. 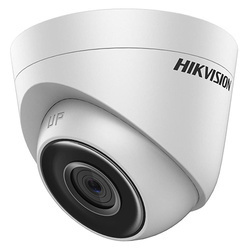 We are Authorised Dealers and Suppliers of IP Camera Hikvision Mini Dome and our product is made of good quality. 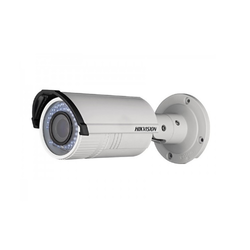 We are Authorised Dealers and Suppliers of CCTV Camera and our product is made of good quality. 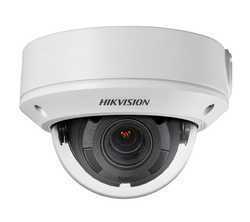 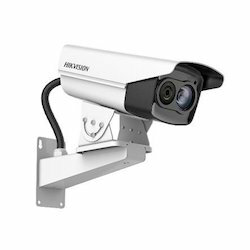 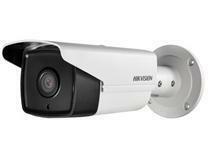 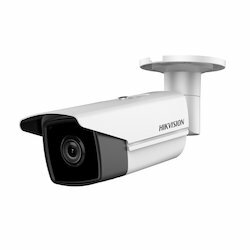 We are one of the leading dealers of Hikvision Thermal Camera DS-2TD2235D-25/50. 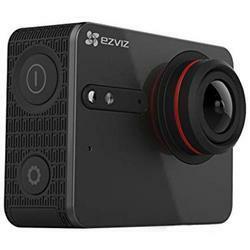 App for Mobile Device For iOS and Android system Live view, playback, recording, configuration, video file editing, and one-touch share to social media are supported.